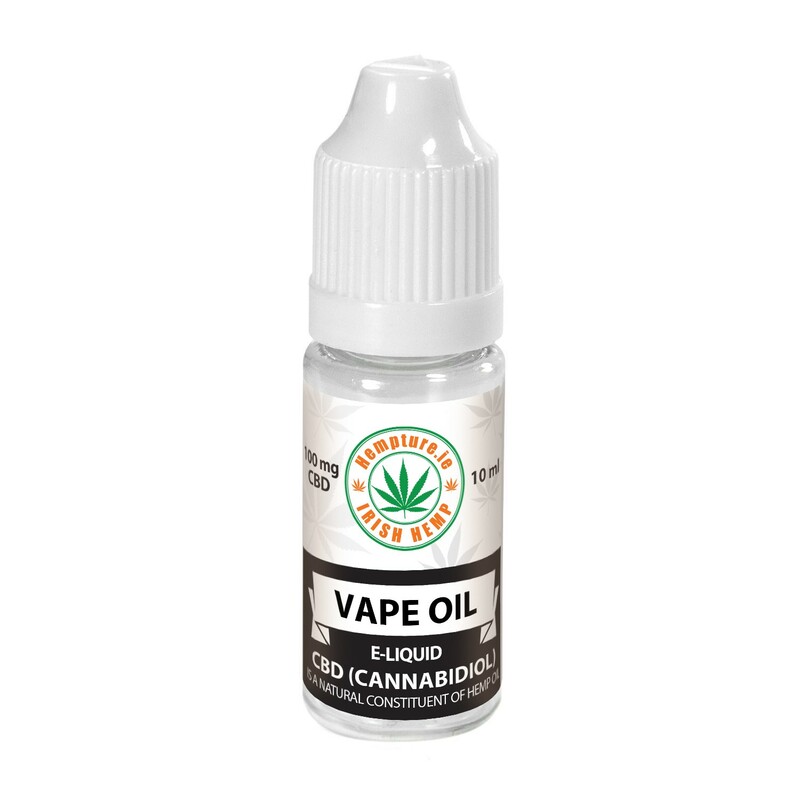 We are proud to announce we have developed a new Hempture 100mg CBD vape liquid using only Hempture using organically EU grown hemp – with 99% pure CBD. 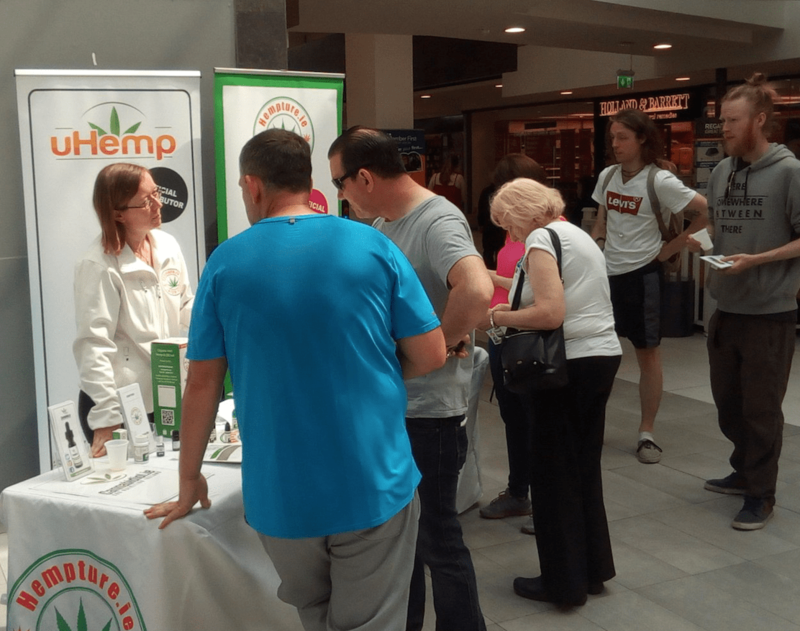 We use only 100% natural ingredients in the manufacturing of all Hempture products. 100% ORGANIC CBD. 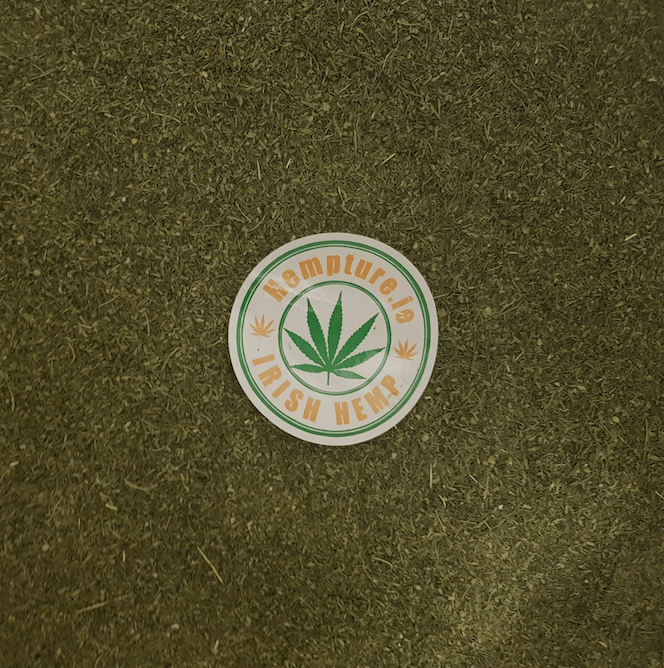 Hempture are delighted to bring you the finest raw organic hemp directly! LIMITED AVAILABILITY, SELLING OUT FAST!! Grown with health in mind, this delicious delicate hemp variety is a delight on the body. Packed full of complex and powerful terpenes, vitamins, omega oils, fatty acids, chlorophyll and lots and lots of phytocannabinoids. 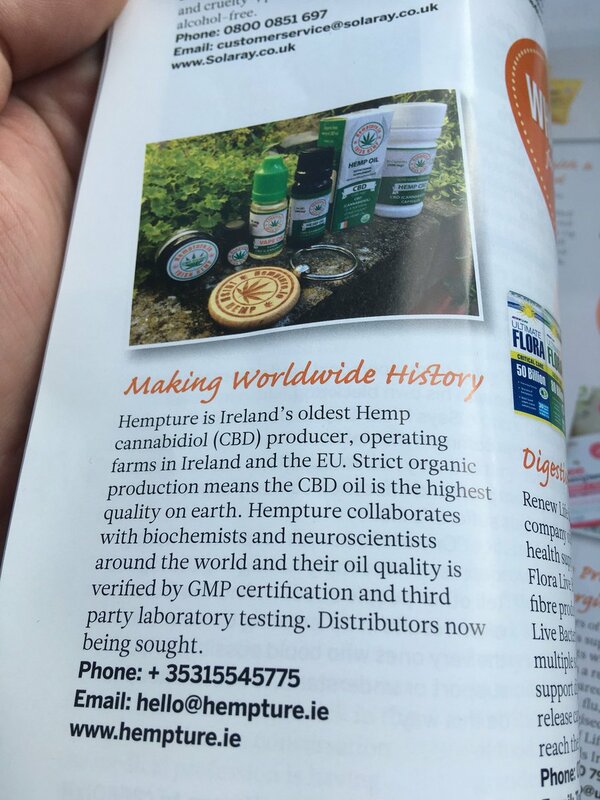 Phytocannabinoids coming in above 2%. This guarantees a perfect hemp experience. We have selected the highest quality Hemp possible to bring you this raw unprocessed plant in it natural state. Nothing has been added or removed. Our Hemp is organically grow and pesticides free. 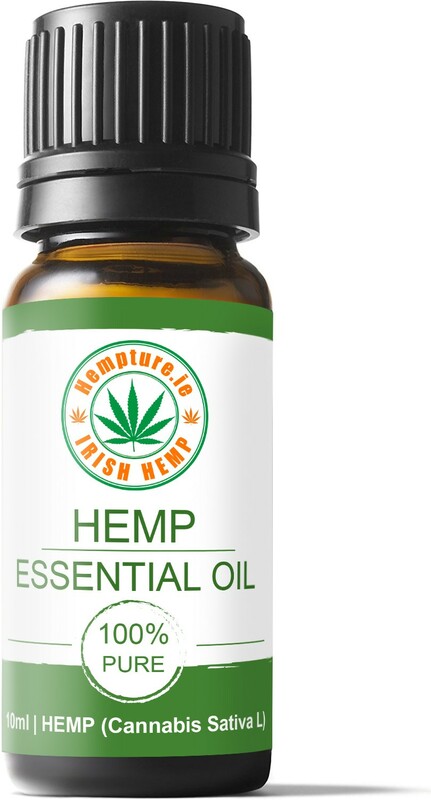 It contains full spectrum of the benefits of hemp. We use a drying process that uses waste heat produced from a biogas power station. -100% Pure and Quality assured.